The Western Sydney University Penrith Observatory is located on the Werrington North Campus of the Western Sydney University just off the Great Western Highway. The Penrith Observatory is part of the School of Computing Engineering and Mathematics and is operated by a dedicated team of volunteer staff and students that are part of the Astrophysical eScience Laboratory (AeSciL). 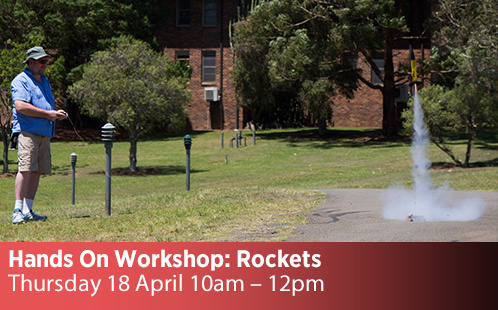 At the Penrith Observatory AeSciL members conduct engagement and outreach programs that include astronomy nights and workshops for the public and for primary and secondary schools. 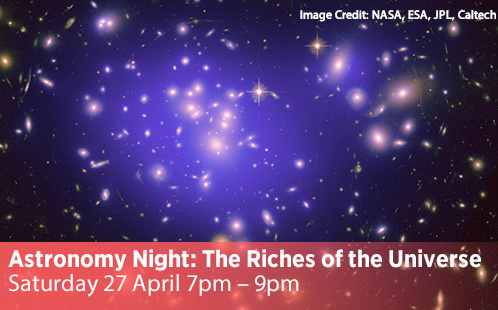 The astronomy nights and workshops are designed to enhance and extend teaching and learning in Science, Technology, Engineering & Mathematics (STEM) via astronomy and space science. The group also provides teacher workshops, and specialised group programs. 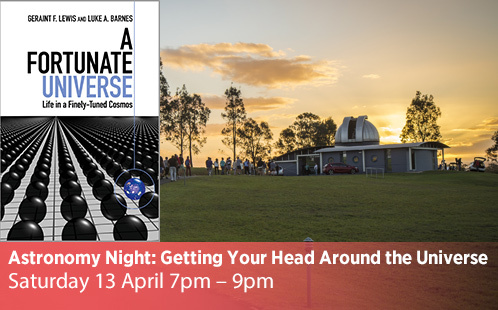 A visit to the Penrith Observatory can include listening to fascinating talks on various aspects of Astronomy and/or STEM given by some of Australia's most eminent and internationally recognised astronomers, physicists and engineers, a 3D astronomy movie, and viewing of the night or day sky through the observatories various telescopes including the main 0.6 m telescope (weather permitting). 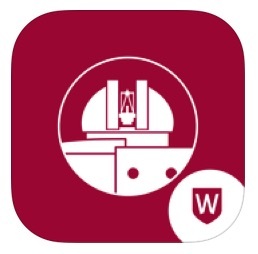 Western Sydney University Penrith Observatory has released an app - download it now to stay up to date with what's going on at the Observatory and what's going on in the night's sky.